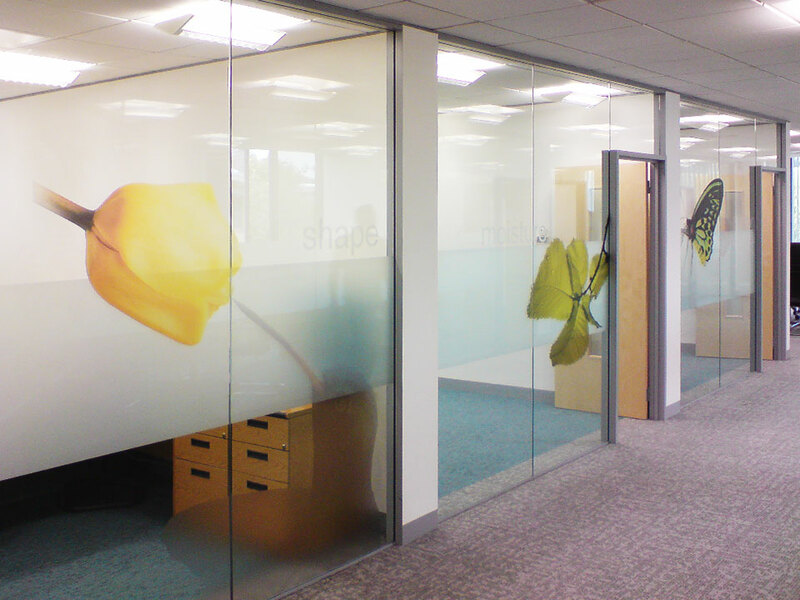 DescriptionPharmaceutical Company Colorcon, turned to Graphica Display to design, produce and install graphics and branding over two buildings at their sites in Dartford. 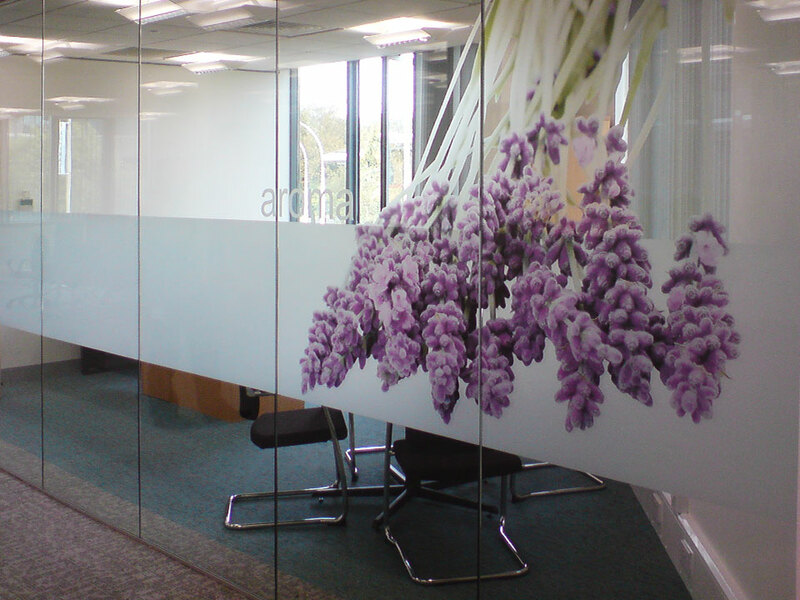 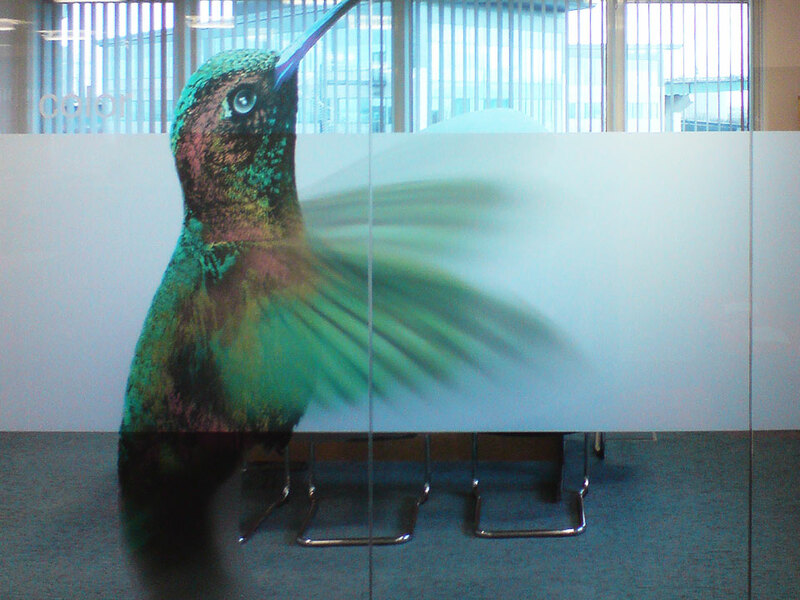 Using a combination of printed window vinyls, graphic wallpapers, signage and display boards we installed and effective and vivid portfolio of graphics within the interior office environments. 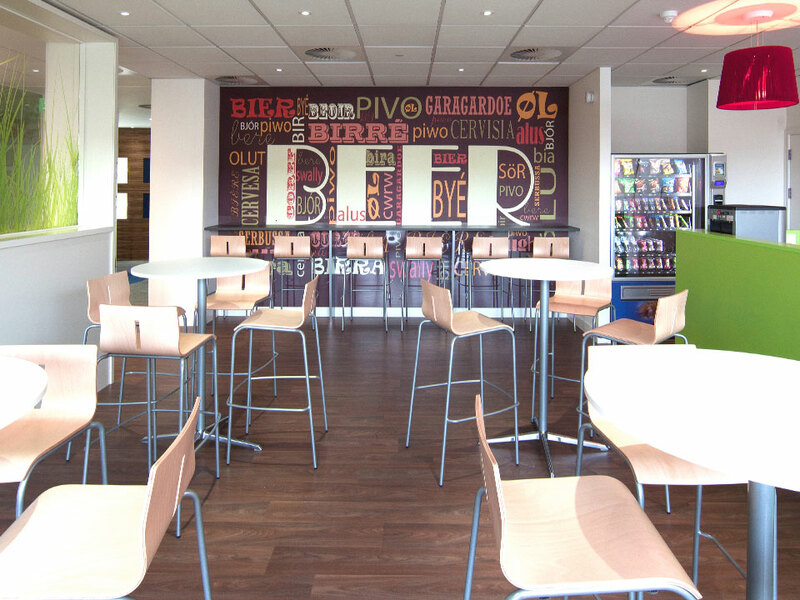 Here at Graphica we are very experienced within this field of branding, if you have any enquiries then please don't hesitate to contact us.